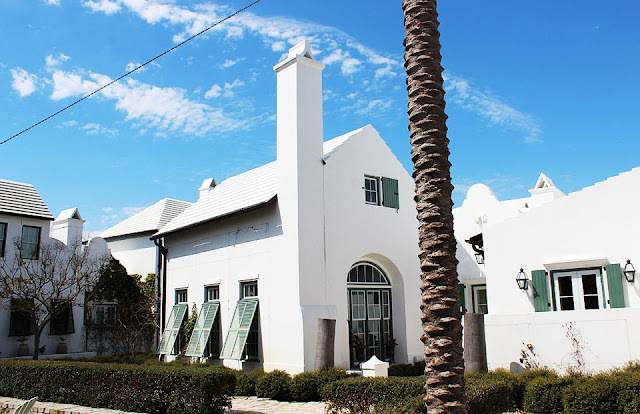 Though we did not stay there, J and I drove to Alys Beach to tour the community as well as dine at George's, a restaurant recommended by many of our friends. Yum! 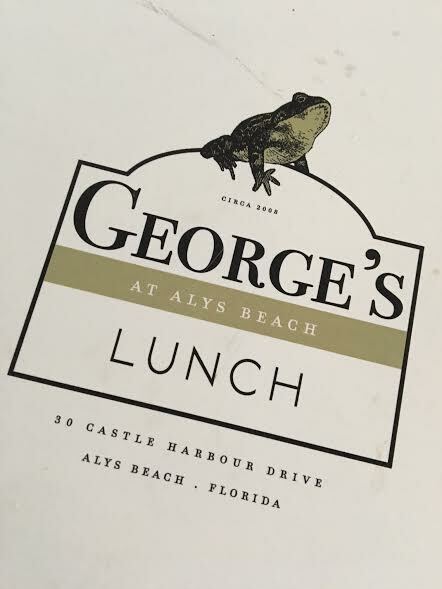 George's at Alys Beach: Established in 2008, George's brings regional coastal fare infused with global flavors to the quaint town of Alys Beach, Florida. Chefs craft all of the dishes using locally sourced, organic produce and the freshest seafood available, and present each with a generous helping of love. The dishes fall into two categories: Behave and Misbehave. The Behave section features organic, spa-inspired dishes, while the Misbehave side touts traditional beach fare like fried seafood baskets and po-boys. The menu is rounded out with a thoughtfully curated wine list and a selection of decadent desserts. 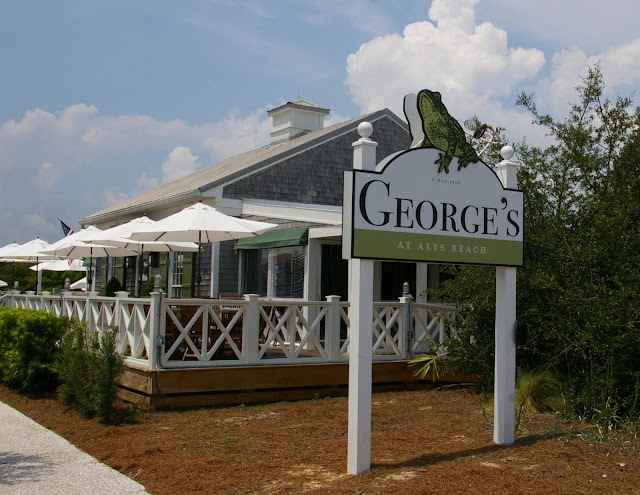 The charming beach cottage provides the perfect backdrop for a casual dinner with friends and family. Dine indoors in the airy, yet cozy dining room, or soak in the beautiful Florida sunshine on the front deck, or screened porches. 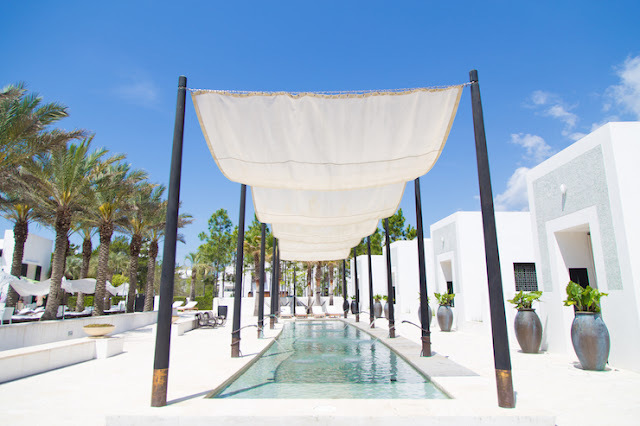 Alys Beach: From the moment one views the iconic butteries and towering palms lining the center of our beach town, there is an unrivaled sense of escape. 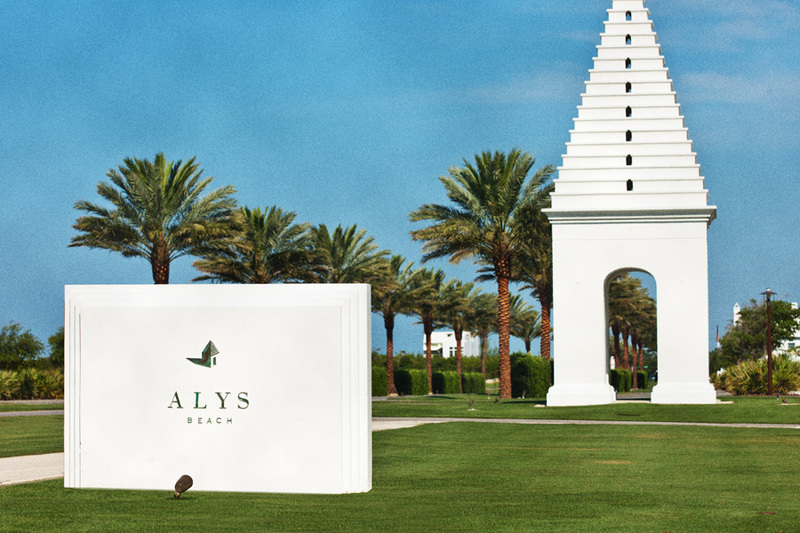 Alys Beach is carefully crafted to celebrate the public realm of streets, parks, pedestrian paths, and great civic buildings in a manner reminiscent of the world’s most beloved seaside towns. 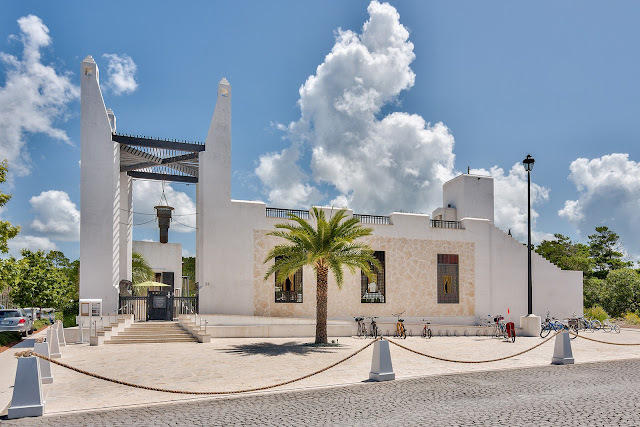 In recognition of the strong draw of the sea, our streets orient to the beach, guaranteeing views to the Gulf and cooling sea breezes. 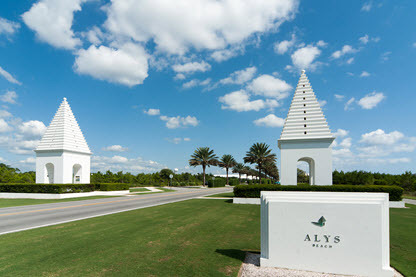 Alys Beach is a groundbreaking community located along the Gulf of Mexico on Florida’s panhandle coast, six miles east of Seaside on Scenic Highway 30A. Alys Beach is a Traditional Neighborhood Development (TND) whose architectural vision has its roots in the style of Bermuda architecture and in the courtyards of Antigua, Guatemala, the colonial capital of Central America. 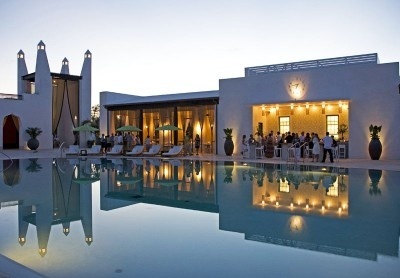 Alys Beach seems much calmer than much of 30A, and I really want to go back to eat at Caliza. You would swear that you could be in Dubai. What a fun restaurant. Looks like y'all had good weather. Not so much this week it appears. It so different from everything I usually see in FL! It looks very modern and expensive. But mostly it looks clean and elegant! I can see why you would like it. I would like to check it out some day. Looks amazing! 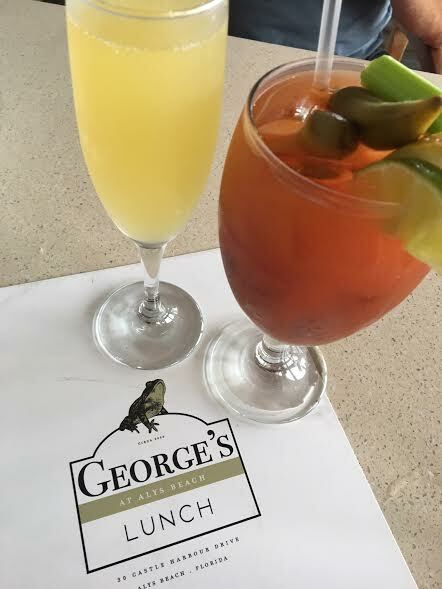 Clever menu idea -- behave and misbehave! LOve it! 'Must get there one day to check it out, Have friends who have bought in the newer community of Watercolor, FL as well. Did you get to check that out also? Thanks for sharing this, Ron!